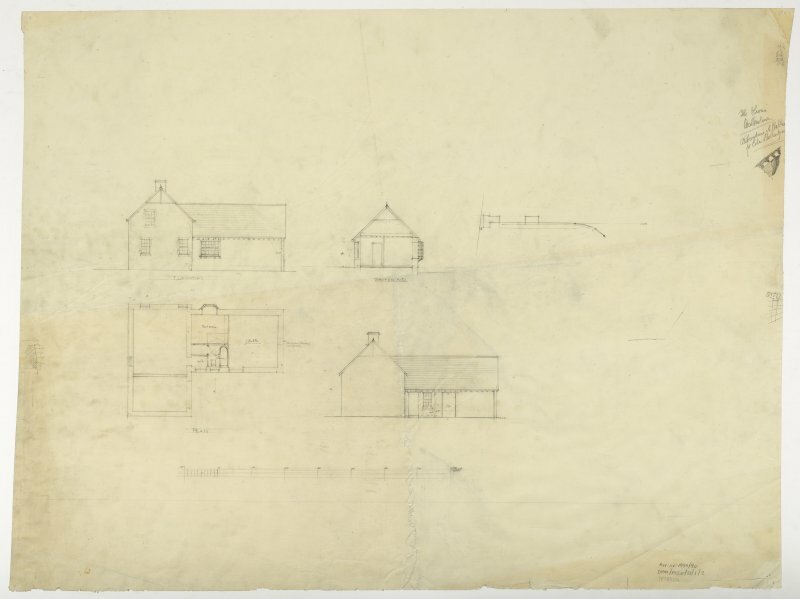 Walkerburn, Kirna House. 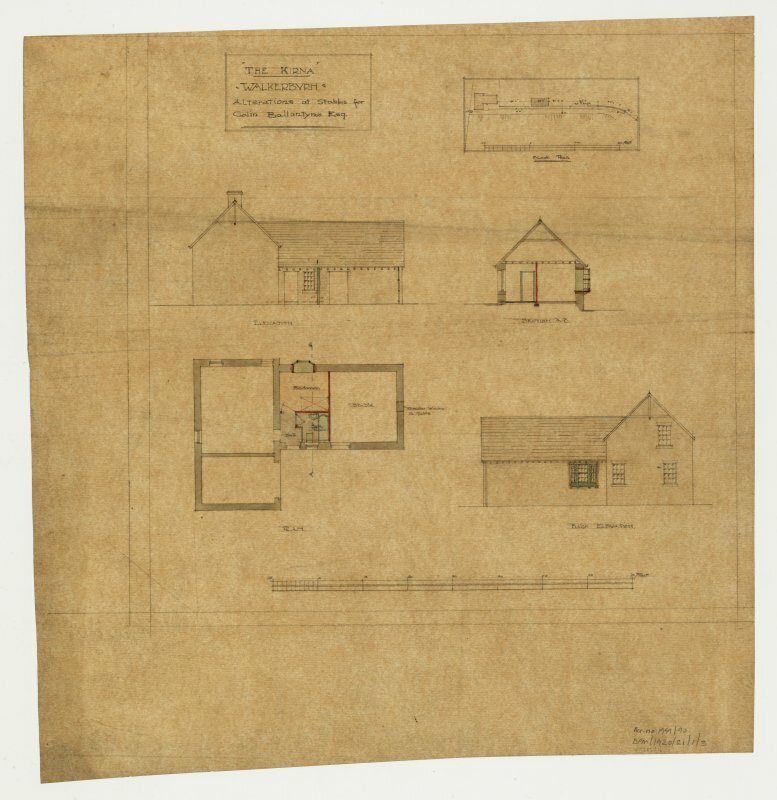 Plan of basement, ground, first floor and roof, additions and alterations. 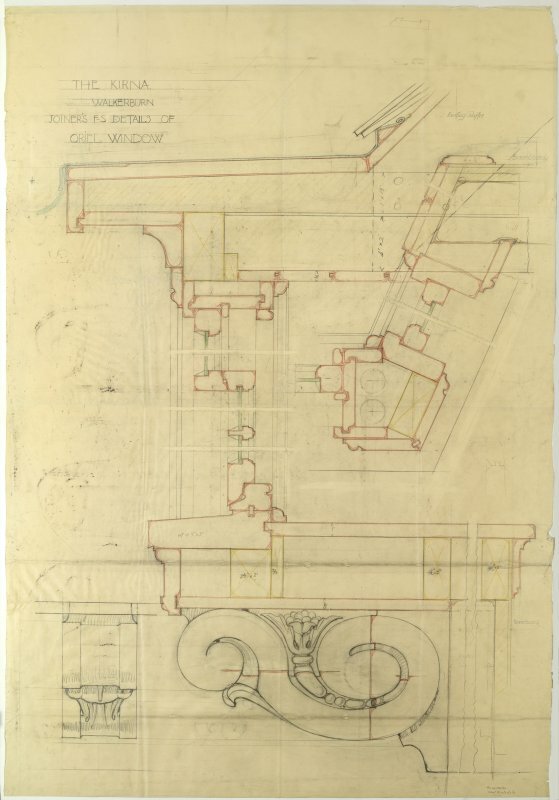 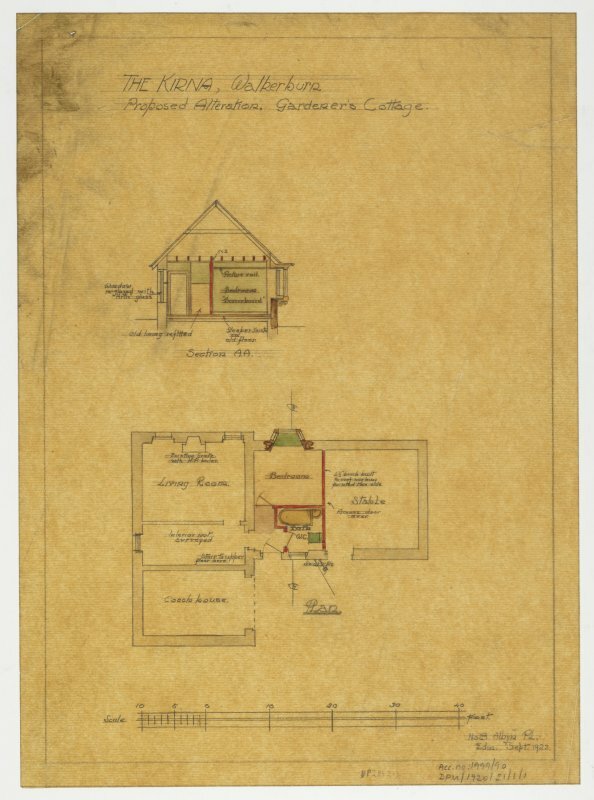 Plan and section of gardener's cottage within stables. 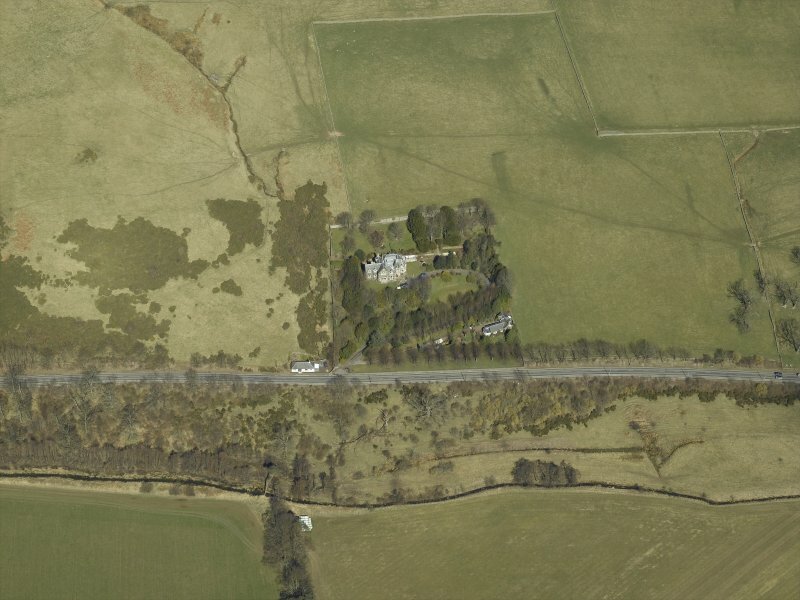 Oblique aerial view centred on the country house and landscaped garden, taken from the SE. 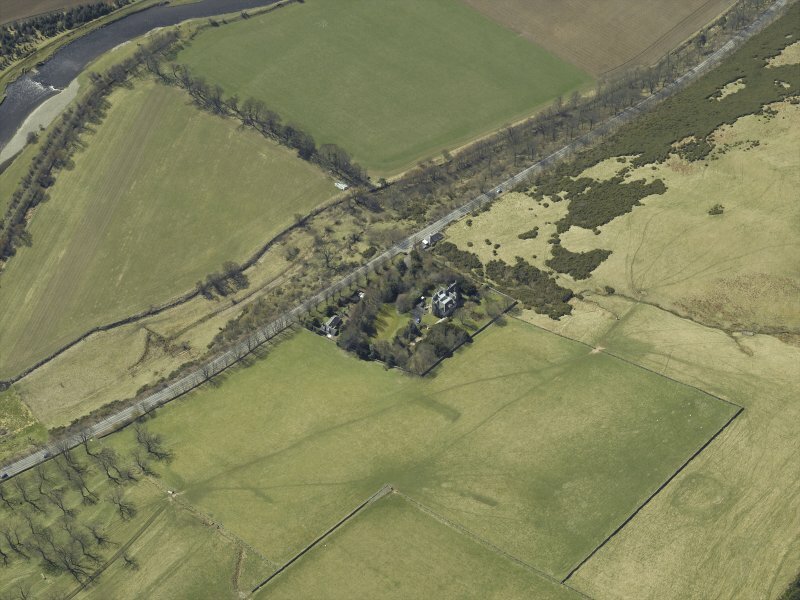 Oblique aerial view centred on the country house and landscaped garden, taken from the NE. 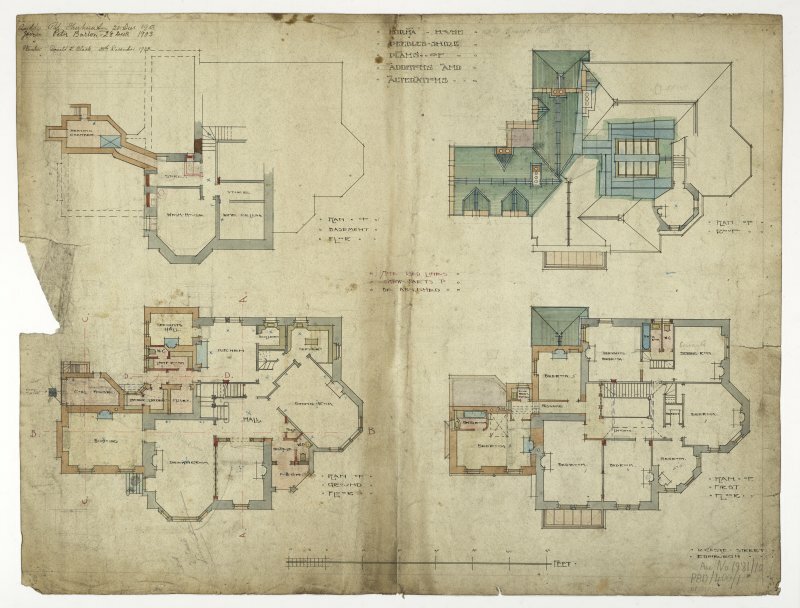 Plan, elevation and section of gardener's cottage within stables. 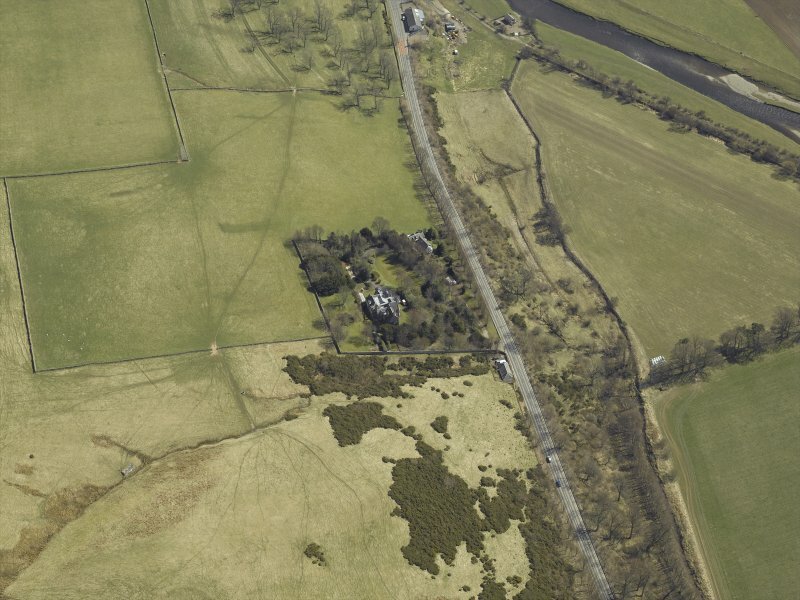 Oblique aerial view centred on the country house and landscaped garden, taken from the WNW. 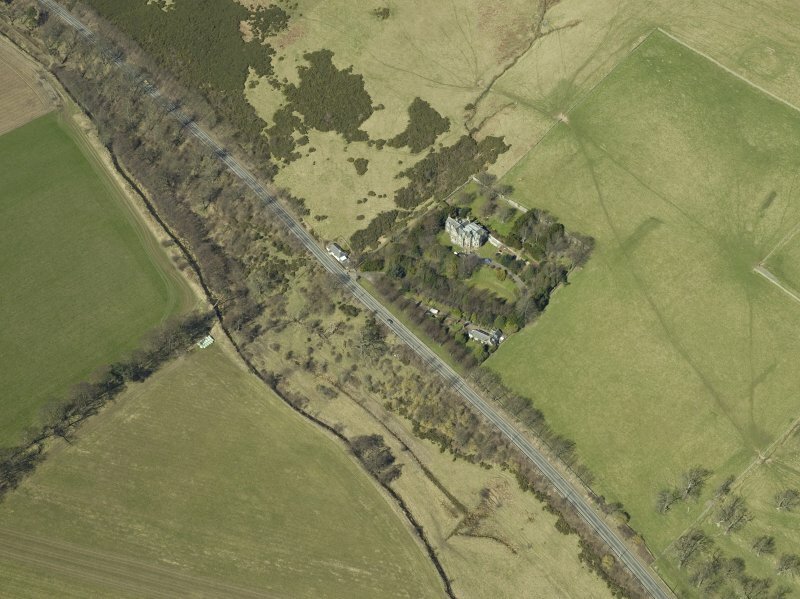 Oblique aerial view centred on the country house and landscaped garden, taken from the S.